hey everybody this is Leena… since we’ve just moved to a new home location i thought hell why not out with the old and in with the new. So i have started our new blog, in a new home. We’ve just moved from google sites to wordpress hoping that it will be better for us and easier for us. 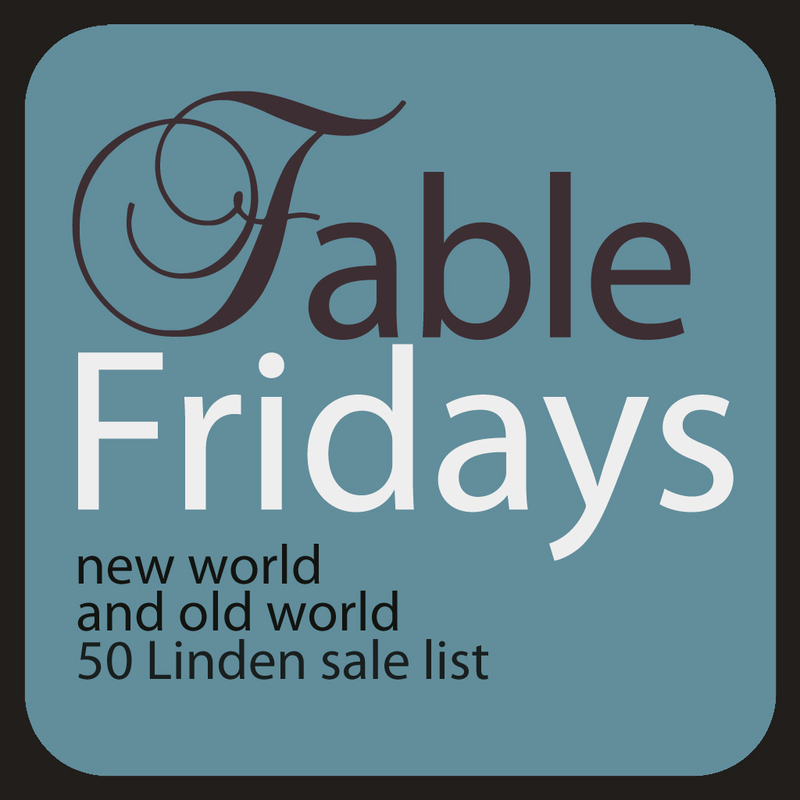 Friday’s almost here and we are just about to get ready to launch the brand new sale list. I want to thank the designers who always work hard and stand strong even when -she gets poetical now- the high tide of adversities hit us hard…. ok i should stop now otherwise ill let the caffeine talk for me and that is never pretty. Newness is always good so In with the NEW!